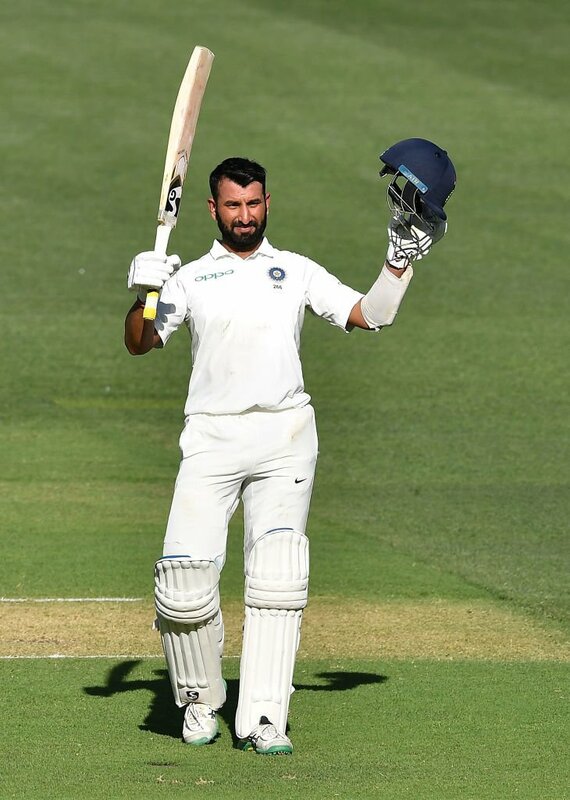 India Vs Australia: Pujara Shines With His Century While Others Fall Out | India vs Australia News India Vs Australia: Pujara Shines With His Century While Others Fall Out: India vs Australia first test started today and India managed to get 250/9 on its first day. India Vs Australia: Pujara Shines With His Century While Others Fall Out:- After a superb T20 series, India is fighting with Australia in a five match test series. The first test started today in Adelaide. 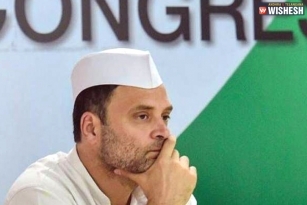 Team India started on a low note and lost both the openers KL Rahul (2) and Murali Vijay (11) soon. Cheteshwar Pujara turned out to be the saviour of the day and stood strong with 123 runs and went run out unfortunately. Captain Virat Kohli (3), Rahane (13) too failed to make any impact. Rohit Sharma (37) and Rishabh Pant (25) have been decent and supported Pujara well. Team India managed to make a decent score of 250/9 by the end of day one. Mitchell Starc (2/63), Hazlewood (2/52), P Cummins (2/49) and N Lyon (2/83) have been decent with the ball. At one time, it was predicted that India would go all out for 150 but Pujara managed to get Team India a decent total.